Bhubaneswar: The Odisha Assembly today excused Abhijit Iyer-Mitra for making derogatory remarks on MLAs. Speaker Pradip Kumar Amat today accepted a motion moved in the House today after a House Committee chaired by Leader of Opposition (LoP) Narasingha Mishra submitted its report to the Speaker on Friday. The House Committee probing breach of privilege allegations against the Delhi-based columnist Iyer-Mitra recommended that the House may be magnanimous to consider and accept the apology of Iyer-Mitra drop the matter. The Committee also recommended to House to direct the State Government to provide materials to Iyer-Mitra to educate him about the art, culture and the people of Odisha. 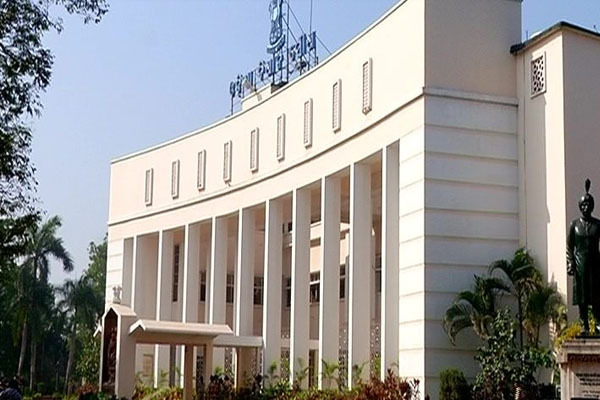 The House Committee was formed on September 20 by Odisha Assembly Speaker Pradip Kumar Amat for an inquiry into the alleged breach of privilege by Iyer-Mitra following his alleged derogatory remarks against the lawmakers. On November 3, Iyer-Mitra submitted the affidavit before the Leader of Opposition (LoP) Narasingha Mishra-led House panel over his alleged derogatory remarks on Odisha MLAs.